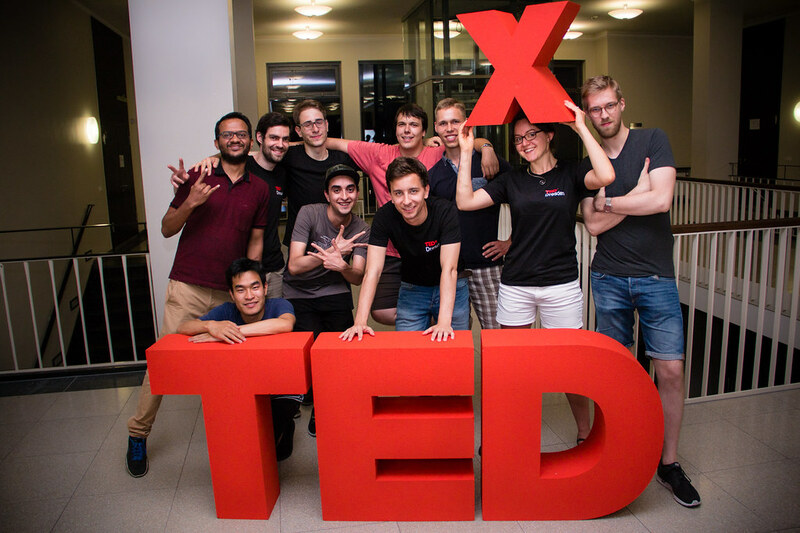 You may check out the complete set of pictures photos including our last event soon on the TEDxDresden Flickr page. We thank our great photographers Amac Garbe and TEDx team members Chandu Ksourad as well as David Guo for their support and wonderful photos. A photo with your friends and family? A group picture with the red X in your hand? All further publishing or use of the pictures is prohibited. Image rights belong to the people in the image. | Photographer: Chandu Kshourad. Have you already participated in our conference last year? Or you're simply curious about our event in 2017? Take a look at our photo albums showing pictures from our photo corner, speakers and exclusive backstage peeks on Flickr.